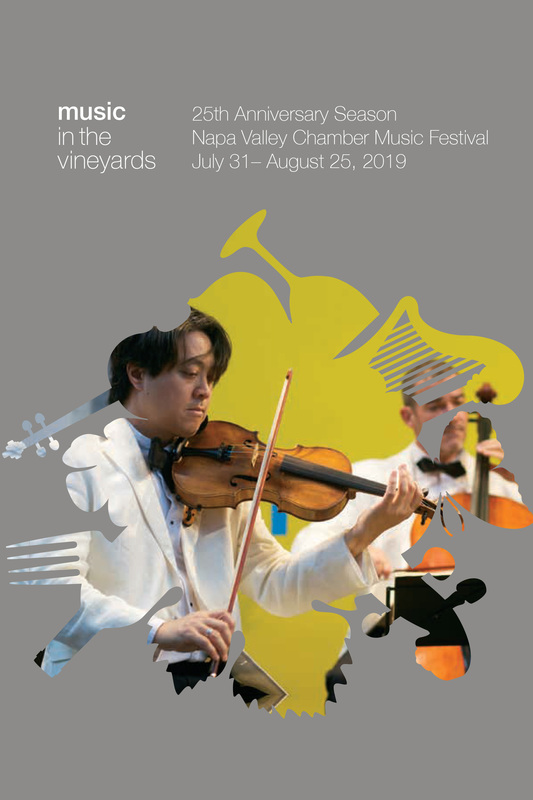 Music in the Vineyards is a summer chamber music festival where chamber music is performed in intimate winery settings. 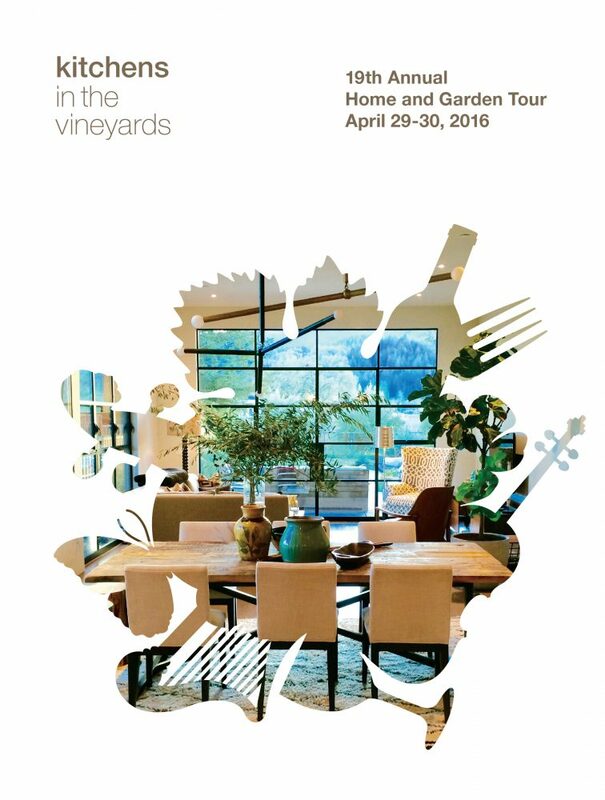 The branding for Music in the Vineyards was developed by Landor and Associates, it's been my pleasure to implement that strategy. Doing great design requires a great team. 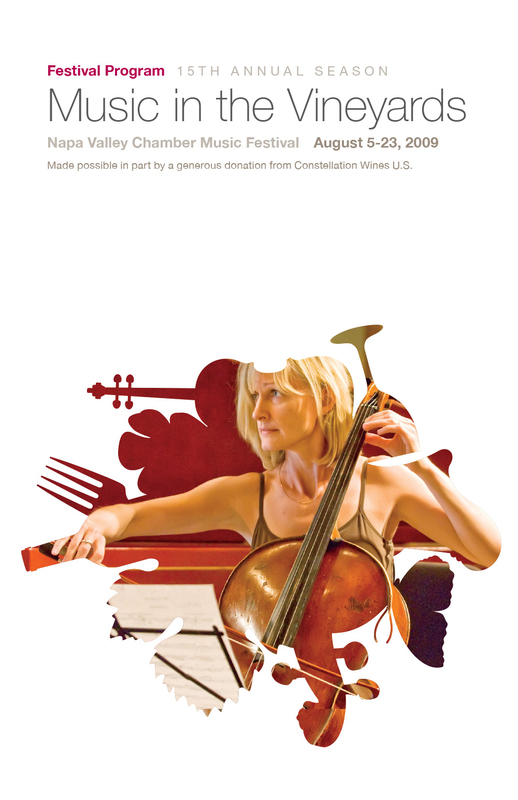 Music in the Vineyards is a perfect example of this. 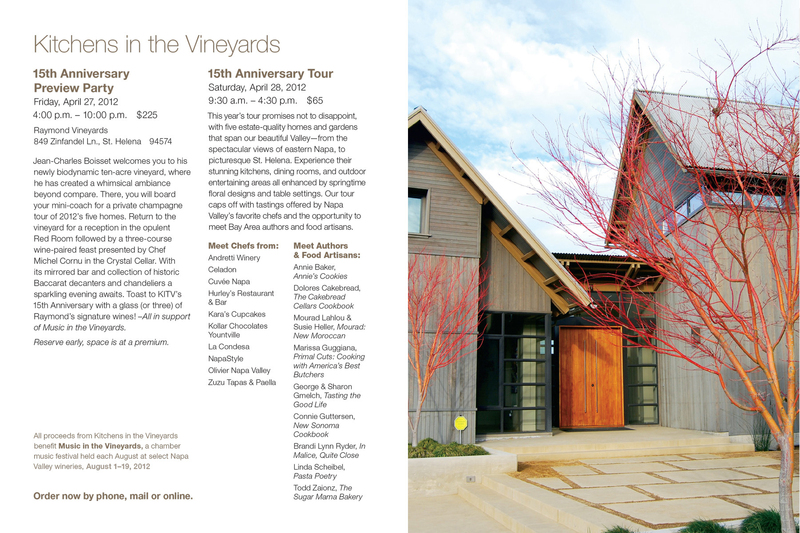 It is my complete pleasure to work with a knowledgeable and professional team at Music in the Vineyards. Two skilled photographers: Chick Harrity and Adrian Mendoza, as well as Natasha Biasell at Ivy Public Relations and Mike Murnin at Performance Printing, have added their talents to this great group.